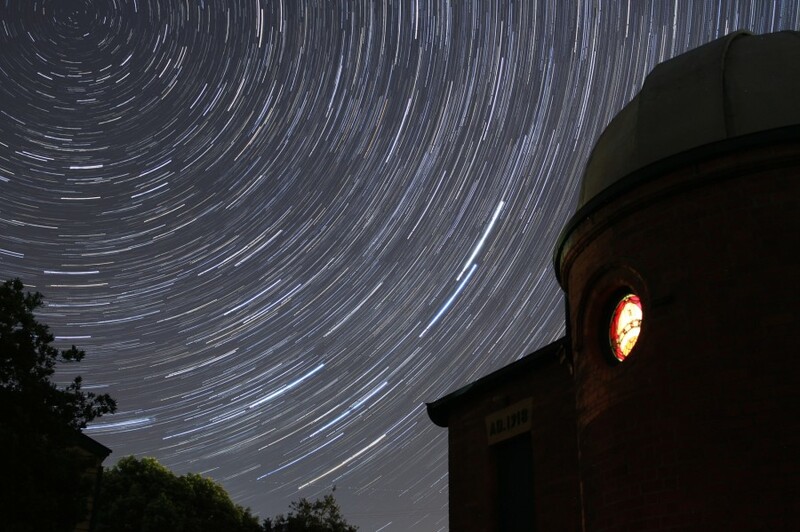 Come along and join in with some fun children’s activities, watch 3D movies about the stars and viewing at the telescopes. Activities for children, and 3D Movies. Cost: $20 Adults, $15 Conc, $8 Students < 18, $45 Family 2A &2S, $50 2A & 3+S. Includes telescope viewing. Viewing at the telescopes from 6pm onwards. Tuesday – Friday 10.00am – 7.00pm.